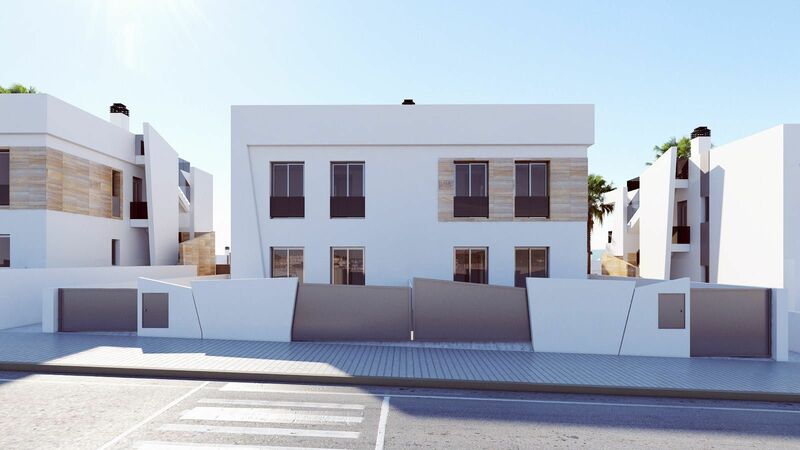 Bungalows of 2 bedrooms and 2 bathrooms in urbanization with pool, parking and with an excellent location in Benidorm. You can enjoy the sun, sea and mountains all year. 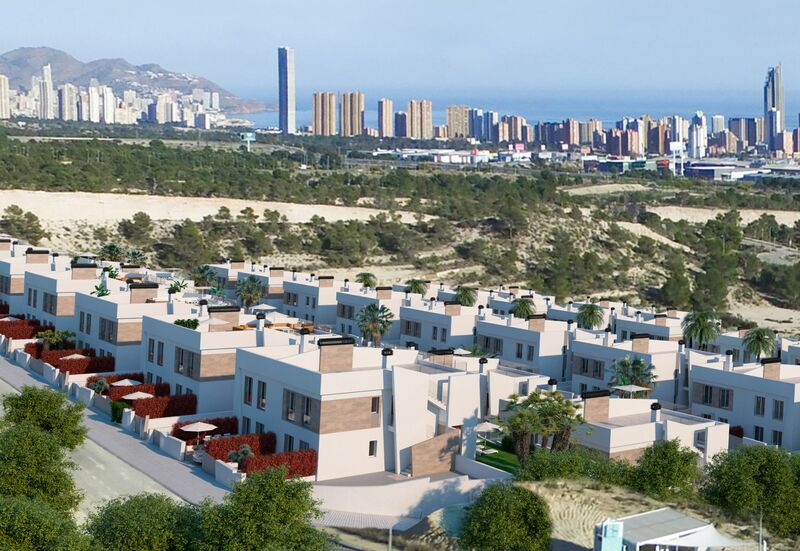 You will have shopping centers, amusement parks such as Terra Mitica, water parks, zoos, nightlife, restaurants, schools, and perfect connection with the city of Alicante and Valencia. 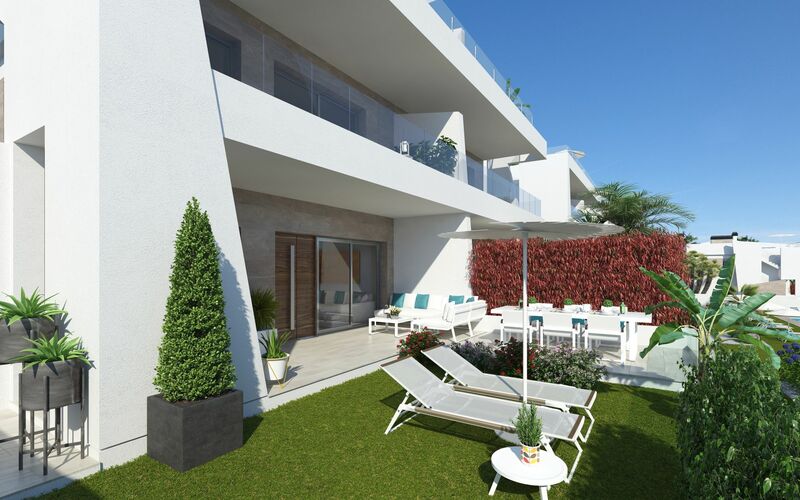 The apartments are modern, bright and built with top quality materials. 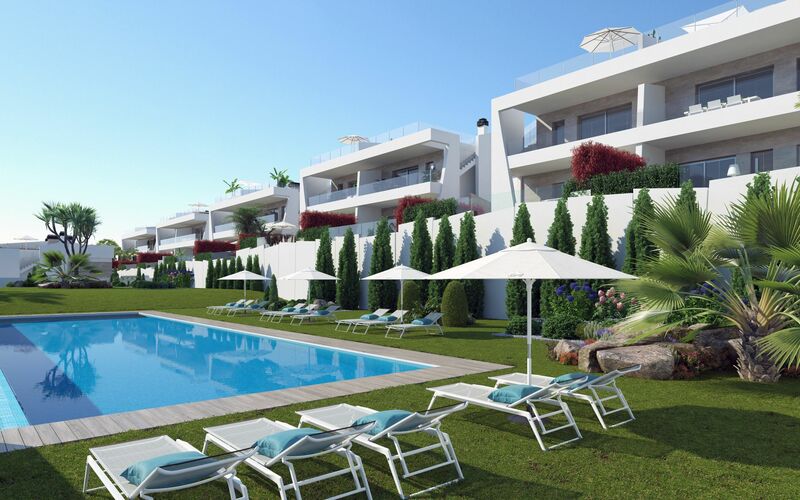 They are within an urbanization with views to the sea, swimming pool, green areas and parking. The blocks have two houses with garden and terrace, on the ground floor, and two houses with terrace on the first floor. The apartments on the first floor have a solarium on the second floor. 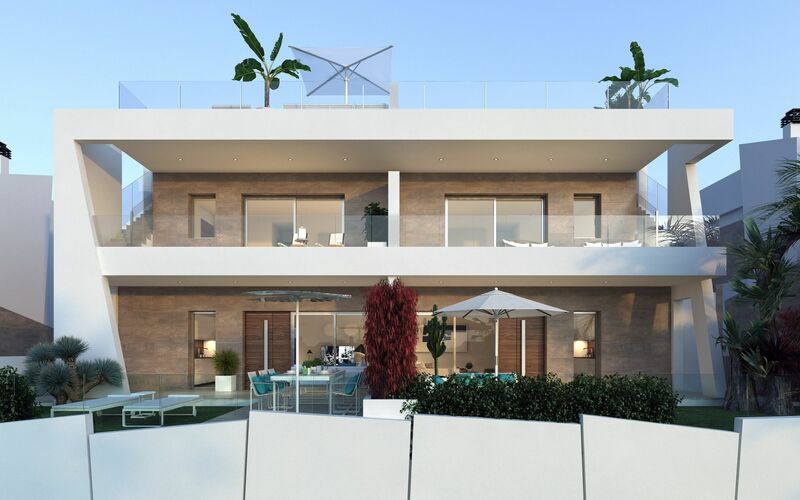 The houses, of almost 80 build sqm, have gardens and solariums of up to 86 sqm. 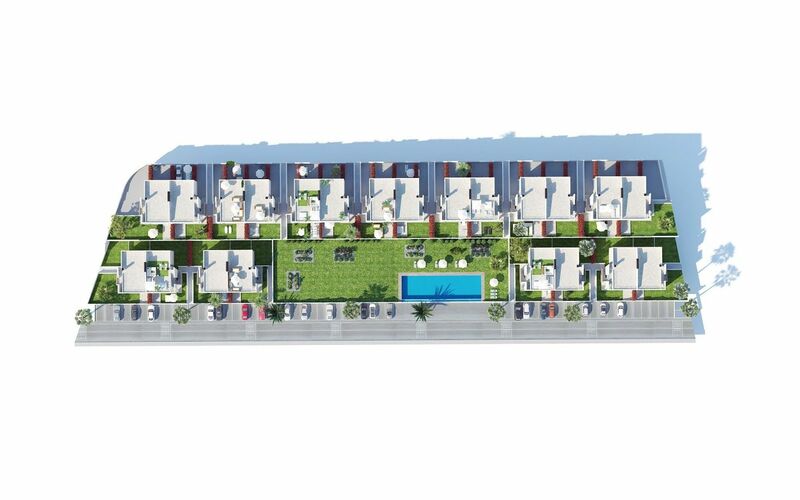 They have living room with open kitchen and exit to the terrace, 2 double bedrooms and 2 bathrooms. The master bedroom has a private bathroom.